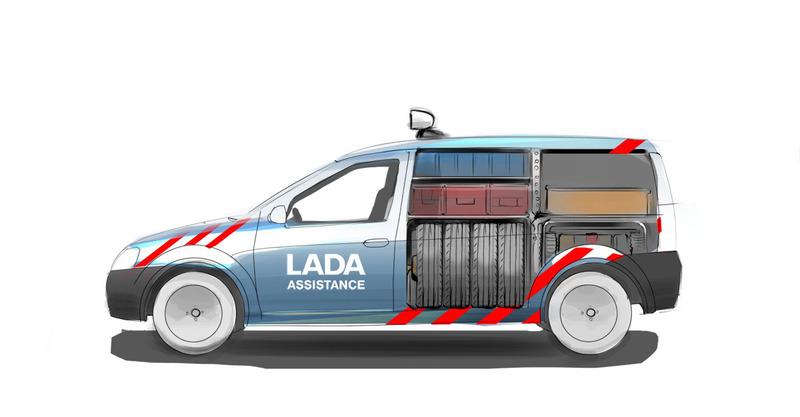 Hereby we present a project made for an automotive brand LADA and its special program named LADA Assistance. This is TV and PRINT campaign. 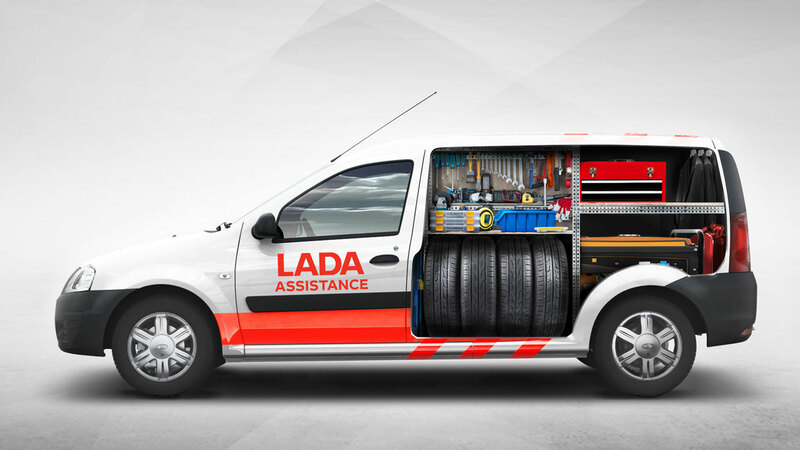 The aim was to show all the useful services accessible for LADA owners in a creative way. 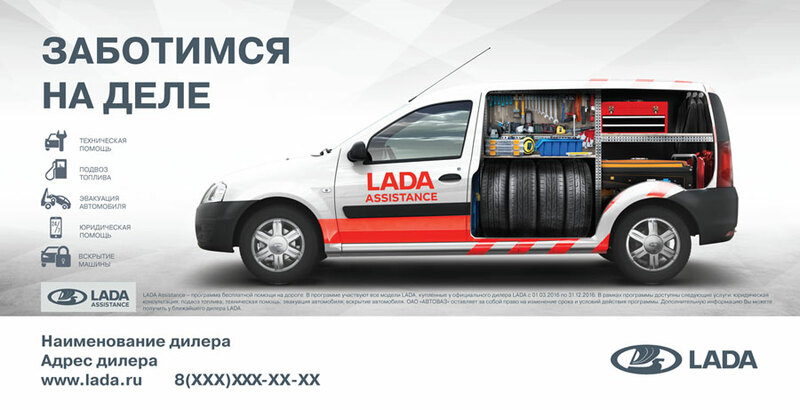 The idea of the key visual is to represent each service with a related object inside the service vehicle. The main thoughts we had at the beginning of the creative process was to show Largus as a pit-stop truck and show the all inner content of such car. In this part of the project there were made such things as creative retouch and 2d composing and print materials layouting.